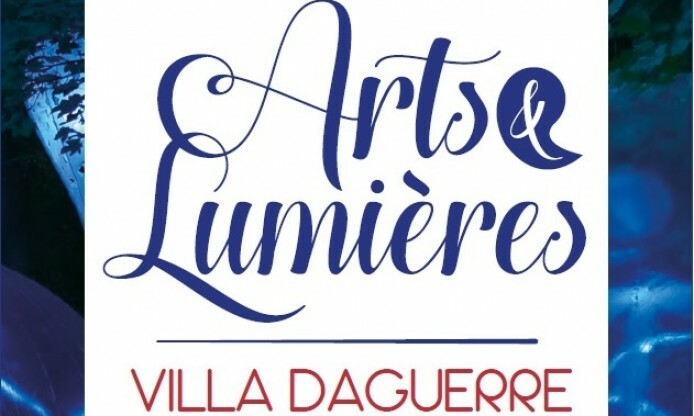 On 7-18 November 2018 in Bry the “Arts and Lights” Festival is organized in the incredible Louis Daguerre’s house. 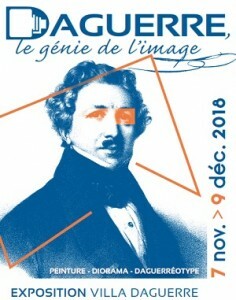 Highlights dedicated to photography and its history will be proposed, including and exhibtion, lectures, demonstrations and workshops and the projection of an animated movie on daguerreotypes in 3D directed by Claudia Kunin. All along this period, exhibitions, events, workshops and eating spots will take place in the park which will be illuminated on that occasion. Will take place on Wednesday, November 14 and Saturday, November 17 with Mike ROBINSON.